Well it has taken a couple of weeks but I finally got the around to posting about quilt market. Melissa and I got to meet some pretty cool people, yes that is Amy Butler and then American Jane! To catch the full post, visit the new site www.melimba-beccabury.com. This is our new blog that has all things fabric! 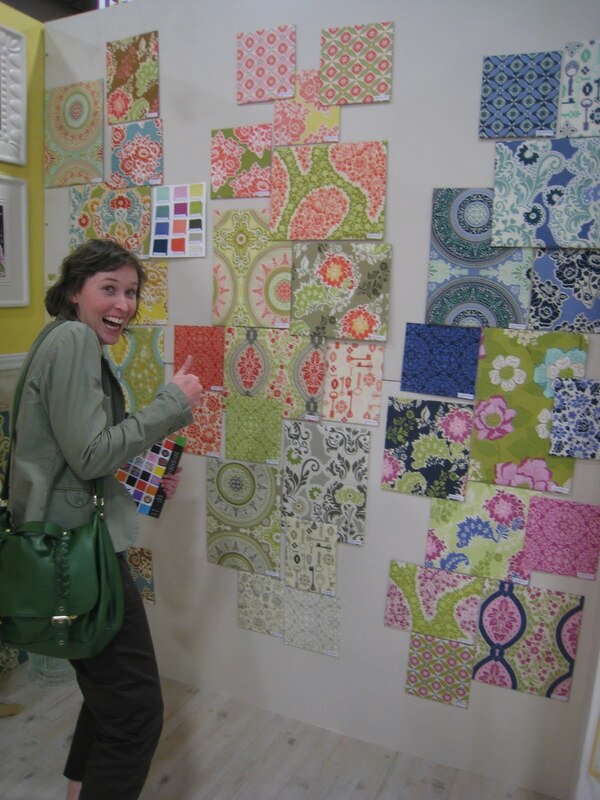 We have a lot of pictures of what you can expect to see in quilt stores in Fall 2011. Enjoy!